This album was recorded between November 2009 and May 2010 at Gabriel Donohue’s studio in Hawthorne, New Jersey. During that time I made two trips up from Savannah, Georgia and we worked diligently for several days on each occasion. As time marches on I will remember the recording of this project as being a relaxed easygoing experience and I won’t forget Gabriel’s words as I flubbed lyrics time and again: “we’ll do one more Harry… what could possibly go wrong!” Much has been written about Gabriel’s genius and musicianship and it was awe inspiring to watch him work…simply stated, he is that good. Thank you Gabe it has been a pleasure and an honour. 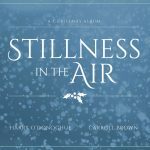 Listening to the finished product I realized that the recording can be broken into four distinct categories: contemporary, traditional, original and classic. The three contemporary songs are Jimmy Mac Carthy’s The Mad Lady and Me, Kieran Goss and Rodney Crowell’s Reasons to Leave and Rod Mc Keun’s Love’s been good to Me. These pieces are filled with vivid images that are at times reflective, funny and poignant…reason enough to perform and record them. The three traditional songs included have long been favourites of mine. 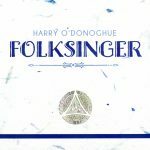 The Homes of Donegal, The Galway Shawl and To Welcome Paddy Home are all strong melodic songs in the old Irish tradition of story songs. There are four originals on this album. The Park was recorded on a live album some years ago but Gabriel suggested a piano based arrangement might draw the listener into the piece. This song instantly brings me back to my boyhood in Drogheda. The underlying theme in Where you Happen to be is that home is where the heart is. Although we tried to reign the song in it screams country…so there you go! I wrote The Time has Come for my friend Ron Smith who passed away on December 26, 2009 after a courageous struggle. He was a man of tremendous character and I will miss him. The instrumental Snow on Millmount first surfaced on a Christmas recording as a backing track for a spoken word piece. Liam Reilly’s Summer in Dublin has become something of an anthem to Irish people living abroad and I consider it a new classic. 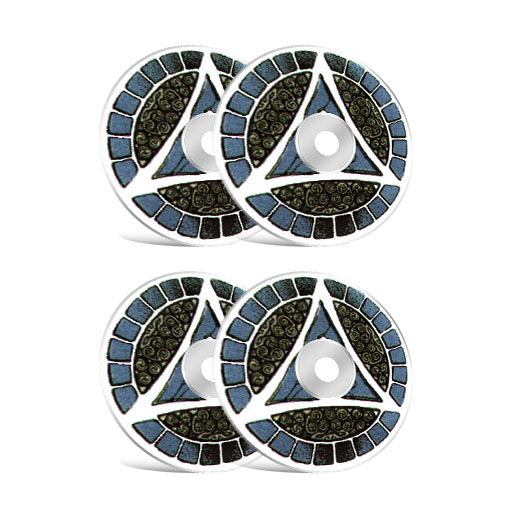 Loch Lomond and An Irish Lullaby are what might be called old school classics, they continue to stand the test of time and both are beautiful melodies. Joanie Madden is a gift to Irish music worldwide and she brings her talents to bear throughout this recording…and even sings harmony on a couple of tracks. Thank you Joanie. And thank you Marian Makins for your beautiful backing vocals, John Doe for the lovely cello playing and of course Gabriel for doing what you do. All of my recordings through the years have been dedicated to my family in Ireland and here in America and this one is no different. Traci, Bryda, Hannah, Ethan, John, Breda, Miriam, Joe and their families and to friends near and far…may we continue to be blessed. Credits: Recorded at Myode Recording Studio, Hawthorne, N.J. by Gabriel Donohue. 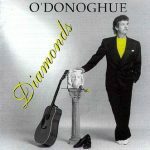 Harry O’Donoghue: vocals and guitar. Joanie Madden: whistles and flutes, harmony vocals on To Welcome Paddy Home and The Galway Shawl. Marian Makins: backing vocals . John Doe: cello. Gabriel Donohue: guitars, bass, keyboards, percussion, flute, bodhran, ukulele, banjo, acordian. Photography on location at the Lucas Theatre, Savannah: Angela Hopper Photography. Thanks Angie and also Ken Carter at the Lucas. Graphic design by Nissa Eames. 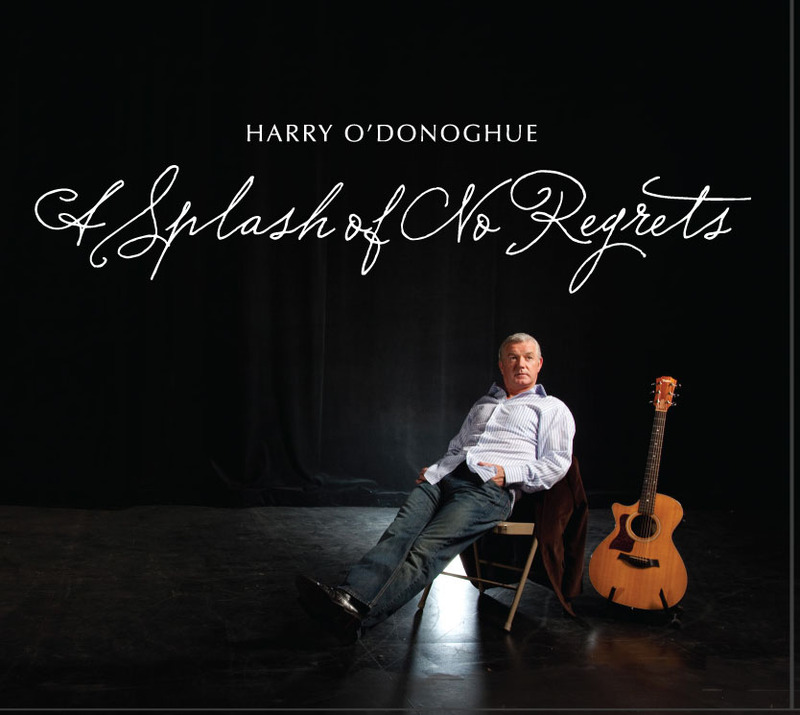 Visit www.harryodonoghue.com for other recordings and performance information.